Canada Whistler hotels. - Hotel videos, user reviews, cheap booking! Showing 1 - 10 of 117 best hotels. | Sorted by rating. 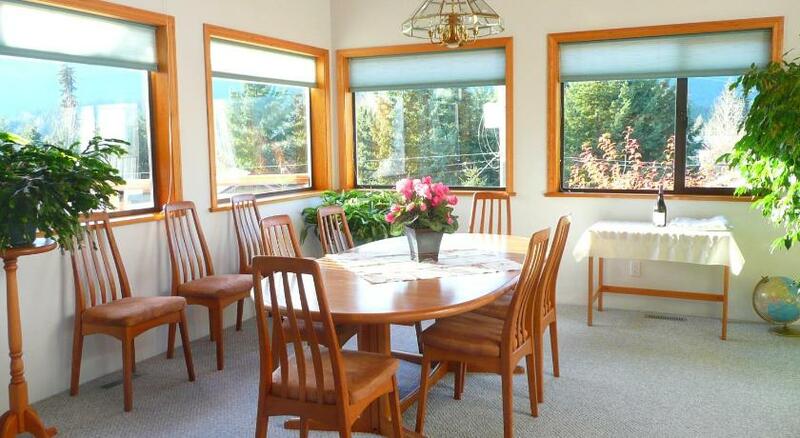 Featuring a shared terrace and a hot tub, this Whistler property provides a full breakfast. Free Wi-Fi is included. Whistler Village is just 15 minutes’ walk away from this Alpine-style property. 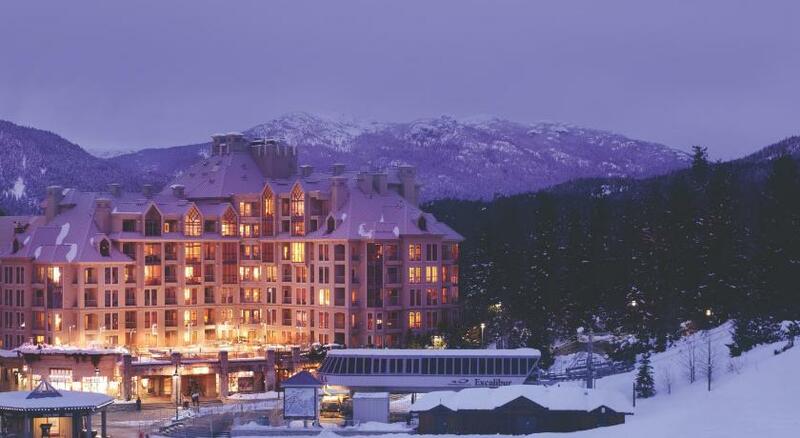 In Whistler Village, this all-suite hotel is 300 yards from the Excalibur Gondola. A heated, outdoor, saltwater pool and 2 hot bathtubs feature mountain views. Just a 2-minute walk from the Blackcomb Excalibur Gondola, these Whistler suites include a full kitchen. Mountain views and a private hot tub are available in select suites. This tranquil Whistler property provides a full daily breakfast and free Wi-Fi. An outdoor hot tub is available and a free shuttle to ski lifts is provided. Whistler Creekside is 1 km away. Located in Whistler, this bed and breakfast offers a free transfer service to ski lifts at Whistler & Blackcomb Mountains 6 minutes’ drive away. All guest rooms feature a spa bath and free Wi-Fi. In Whistler's Upper Village, this property features a heated outdoor pool and 3 hot bathtubs. Free Wi-Fi is provided. Whistler Convention Centre is just over 1 mile away. At the base of Whistler Mountain, this property is a short walk from the Creekside Express Gondola. Each suite comes equipped with a kitchen, gas fireplace and free Wi-Fi. Just over a quarter mile from Whistler Mountain and Creekside Gondola, this lakeside hotel includes an on-site spa. A gas fireplace is featured in all units. 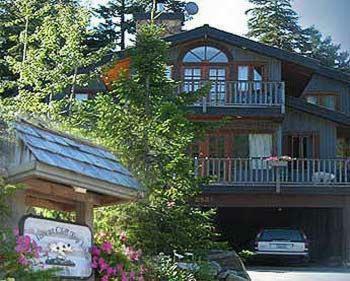 In Whistler Village, these accommodations are just 165 yards from Blackcomb Excalibur Gondola. A fully-equipped fitness center is on site. This Whistler property is within a 10-minute walk of the Creekside Gondola. Each suite features a full kitchen, gas fireplace and private balcony.